WordPress is an online open source creation tool for websites which is written in PHP source. It is the easiest blogging which is dominant in nature, and it is one of the most popular website content management systems which are present. WordPress sites and WordPress Speed Optimization Plugins are very popular because of its extensive usage an. How are WordPress sites Popular? It is used in most of the websites, and it has the largest share in the market of content management system. There are many reasons of the vast usage of the platform, and some of them are mentioned below. Many existing users are familiar with the WordPress, and it also requires very less staff. Some of the famous WordPress sites are The New York Times, People Magazine, Forbes, etc. The people themselves can host the WordPress, and there are no costs attached to the operations like downloading, upgrading and installing. 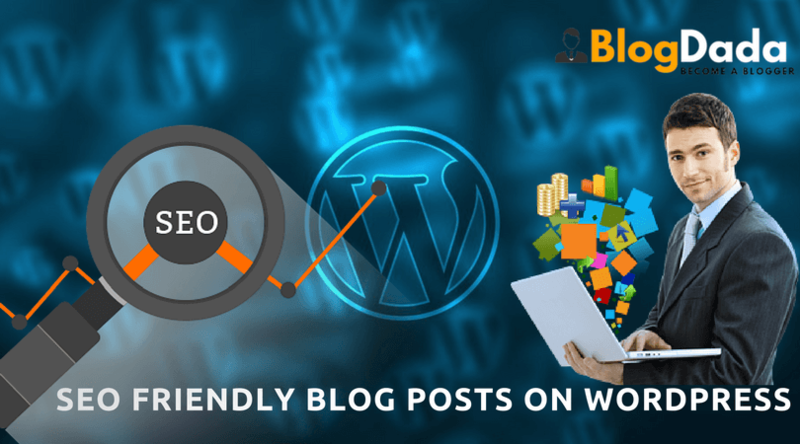 There are a wide number of plugins related to the WordPress which are used to perform functions like slideshows, Search Engine Optimisation, backup and restore, etc. The main reason for the gaining popularity of the WordPress sites is that it meets the demand of a vast number of users with the framework that is flexible. It allows the developers and other designers to create and change or modify any applications and layouts related to their businesses. Extensions of the WordPress are created and generated by the user who makes the websites not limited by extensions created by the other enterprises. The WordPress is developed mainly for the bloggers who are non-tech savvy in nature, and it became the modern content management system for the website development. 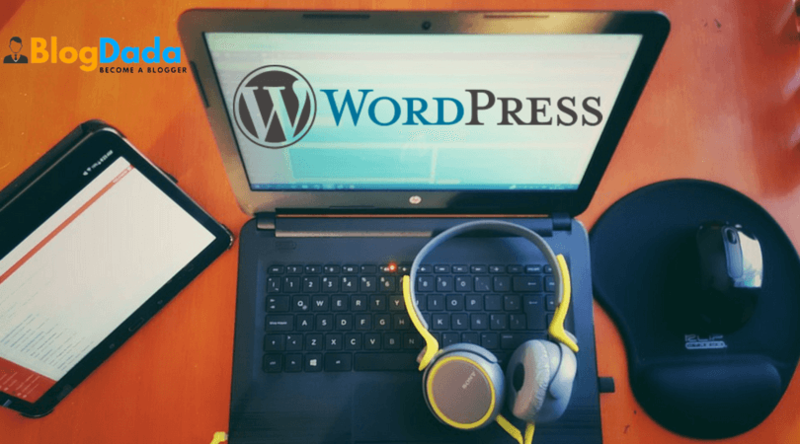 There are many recorded manuals and videos available to learn the WordPress usage and the interface components of the users are user-friendly in nature. The clients and other stakeholders can easily access the WordPress because of these manuals which are easy to understand. The maintenance and setup costs of the WordPress are tiny compared to the other open sources of content management system, and the developers and designers of the WordPress can be easily found for the customization in future. The static websites no longer block the users because of the availability of the WordPress, and it helps in the development of the websites which are dynamic in nature in this fast-changing world. One of the biggest problem the users facing during the accessing of the websites is the slow loading of the pages which makes them turn away even before the page loads. 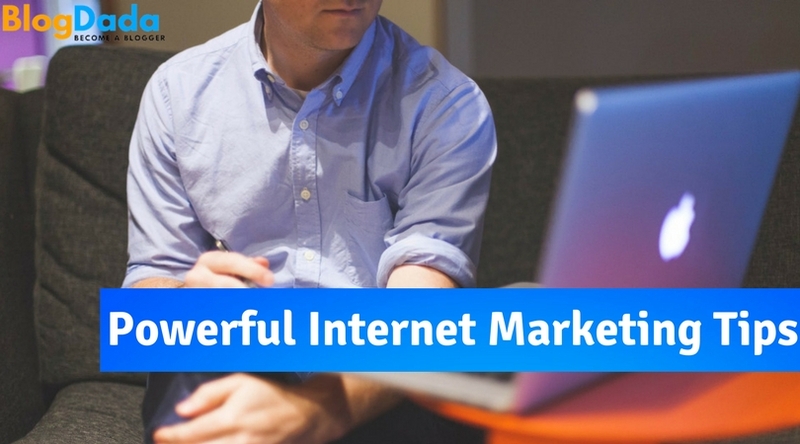 The performance of the websites with high site speeds influence the search engine rankings. Hence the WordPress security and optimization is very much necessary for the WordPress sites to increase the consumer base with better rankings in search engines. 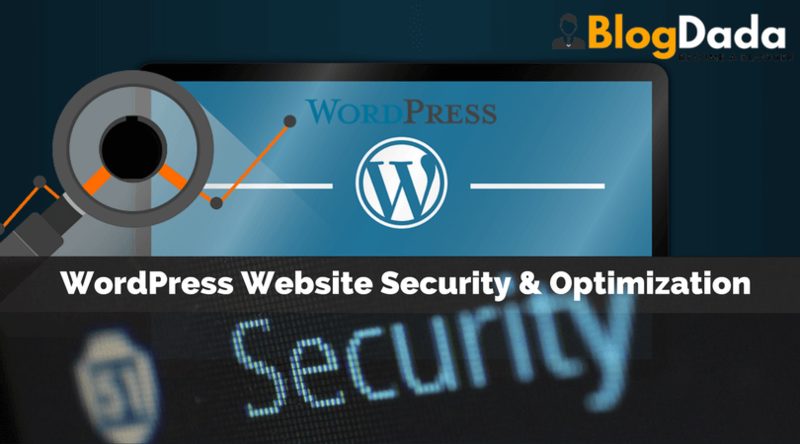 Some of the tips and tricks which lead to the optimization of the WordPress sites with security are mentioned below. Choosing the correct hosting plan for the websites is the first step in the process of optimizing the website. The underpowering of the hosting plan leads to the poor response times of the websites which decrease the loading time of the websites. This is mainly observed in the situations where the people will be using the multiple hosting plans which are shared and hosted on the same server. So, the hosting plan should be selected in such a way that the traffic is supported by the websites efficiently without any delay in the loading of the content on the pages of the website. For Security purpose, SSL Certificate is the best solution it will create a secure connection between web server. So choose the hosting plan which provides free SSL Certificate or purchase SSL Certificate from Cheap SSL providers. The websites with poor designs because of the poor coding, images which are not efficient for the page, etc. leads to the unnecessary weight of the pages used in the website. The themes of the WordPress should be optimal in size so that loading speed of the pages are not affected. The design selected must be supported for all the devices like desktops, mobiles, tablets, etc. so that the user experience is not affected. The plugins used in the WordPress websites are the key elements for the security of the websites. The users need to be very careful during the nstallation of the plugins, and they need to check the necessity of the plugins every time. The installation of more number of plugins leads to the facing of the performance issues and reduces the efficiency of the processes of the servers. Few plugins are the reasons for slowing down of websites and the users need to be careful with them. Some of the popular plugins which are used by the users regularly for various reasons in the WordPress are Jetpack, WP Super Cache, Akismet, Theme Check, etc. The main grounds for the usage of the pictures on the website are the reduction in the usage of the text and easy sharing of the articles on the various social media platforms in short duration. The developers and designers need to optimize the images before they upload onto the websites. The size of the website with the optimal size of the pictures leads to the better performance of the websites in turn leading to the increased experience to the users. 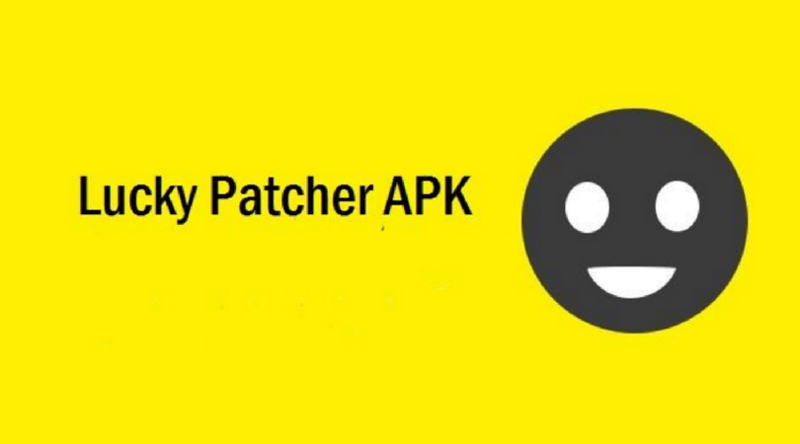 Caching plugins helps the developers to create the HTML files which are dynamic in nature, and it significantly reduces the time of loading the pages due to the non-presence of the PHP and MySQL commands for execution. The caching of the pages is one of the most efficient ways to improve the loading times of the pages, and some of the familiar names of these plugins are WP Super Cache, W3 Total Cache, WP Fastest Cache, etc. Additional Reading:- How to Convert a WordPress Website into a Mobile Application? 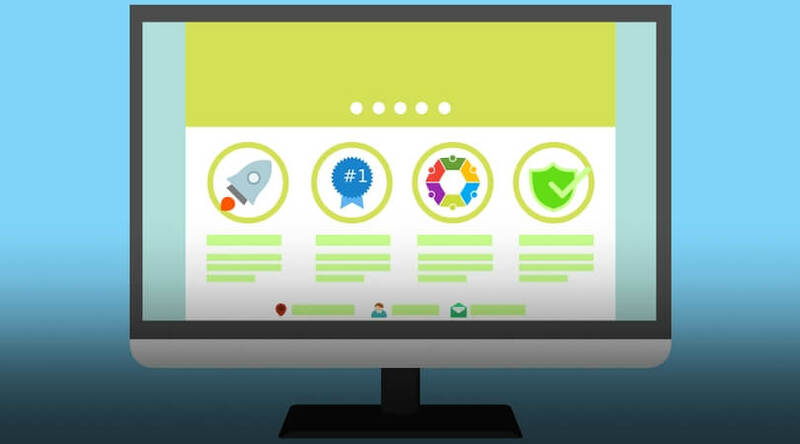 Hence, the tips which are mentioned above are the most important in optimizing the websites and increasing the security of them so that the users cannot face any issues during the usage of these websites. The site load speeds can be significantly reduced with the help of these tips and tricks which increase the faster browsing of the websites with more efficiency. You if you have any article query related then you can submit your question in below comment box. To be honest I was not taking care about the security part on my wordpress blog. I guess I have read this article on the right time. Will make surely to follow your recommendations. Really awesome article… security is very important for every WordPress user.. 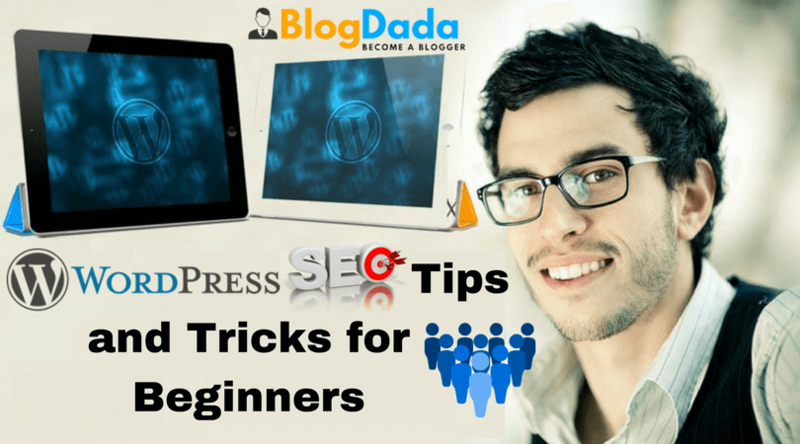 I am always trying to optimize my blog with the different plugin… Your article is really awesome for a beginner…. I have been using few security plugins like limiting the logins and cache plugin in my wordpress blog. I would surely check your recommendations.